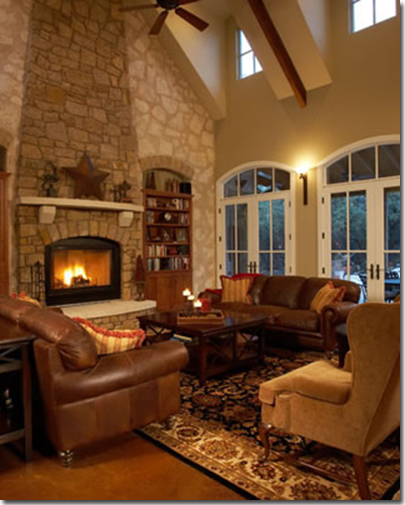 Let our remodeling specialists revitalize your living space. We renovate kitchens, bathrooms, and basements, as well as perform whole home renovations and interior fit-ups. 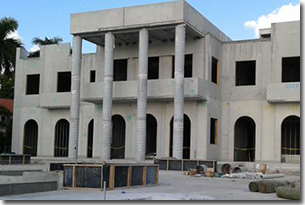 Our decades of experience at safely completing commercial construction projects ensure that our customers’ construction projects will proceed with as smoothly as possible. As a leading provider of renovations and designs, we take pride in offering the best value for our services. 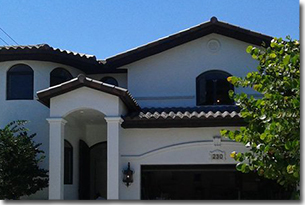 We proudly serve the entire metro area and have been doing so for more than 20 years. The high-volume of referrals our company has garnered is a testament to our superior services. This is because we use the best materials to ensure the job is done the right way at a reasonable cost. 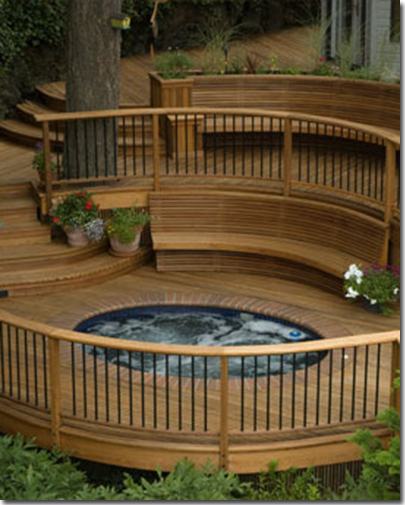 Our company stands behind our work by offering a *lifetime warranty* for anything we install. 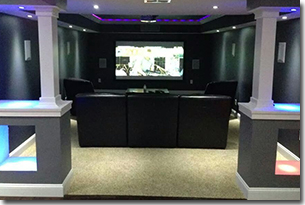 We strive to provide every one of our clients an exceptional home remodeling experience.